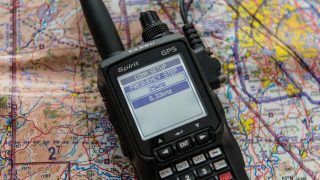 Icom has launched a scrappage scheme to encourage take-up of its 8.33kHz compatible transceiver radios. 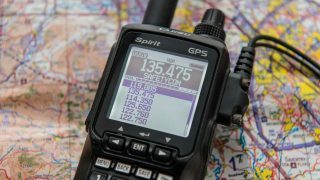 The scheme will run from now until the end of January 2018, and offers a £50 rebate against a purchase of either an IC-A6E Portable VHF COM Transceiver and IC-A24E Portable VHF VOR/COM Transceiver (Sport or PRO Pack), or £75 rebate against a purchase of an IC-A220T Airband Panel Mount Transceiver. 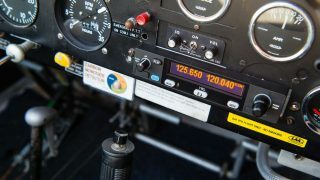 “All you have to do is make a purchase of an IC-A6E, IC-A24E or IC-A220T from an authorised Icom Aviation Dealer in the UK, Republic of Ireland, and Isle of Man & Channel Islands,” said Icom UK. “After you have made your purchase, download and complete the enclosed downloadable form. Attach a copy of your receipt and then send your old airband transceiver back to us at the address provided on the sheet. It doesn’t have to be an Icom and doesn’t have to work (if it is an older IC-A6E or IC-A24E, you can keep the battery). 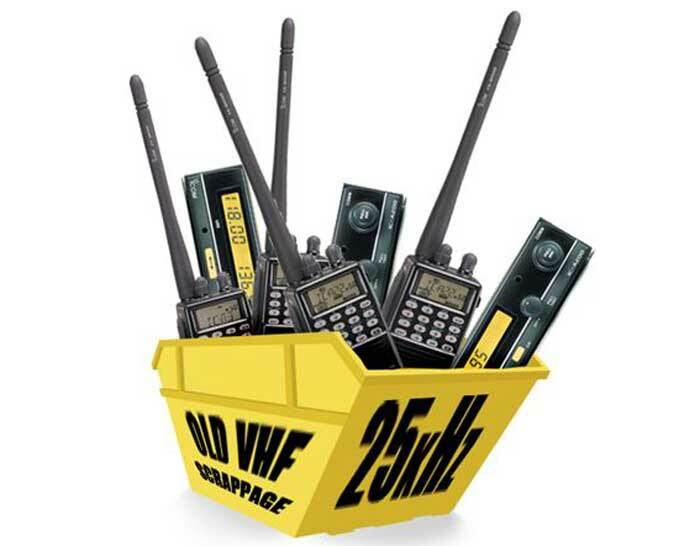 The offer is available for radios purchased between 13 November 2017 and 31 January 2018. A link to a list of authorised dealers would have been helpful. It’s OK so long as it doesn’t cost you most of the £ 50 rebate to send your old unit back to Icom. It would be better if you could hand it in to the dealer whilst purchasing the replacement. 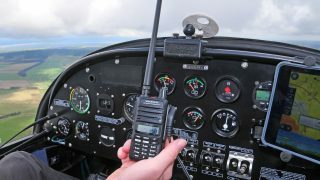 My problem is that I have two Icom portables but only want to purchase one this time. Can I trade them both for £ 50 each ?